The school holidays is such a busy time for everyone, and yet the weeks just slip through our fingers. It certainly pays to consider the activities you would like to enjoy during your break as it is a great opportunity to relax, play, stop, reflect, and of course regenerate. It is natural to spend more time indoors as the days become shorter and the weather turns cool, so now that daylight savings has finished, it is understandable that people start heading indoors earlier. The beauty of activities in the natural world is that for the most part, they are free, and that is a big draw card when the school holidays can get so darn expensive. Autumn is a great time to take walks and collect flowers and leaves to press. Build a fort, weave leaves, make daisy chains, create mandalas from coloured leaves and nuts…the possibilities are limitless. Since moving out of Sydney a few years ago, we haven’t experienced the joy that the change of season can bring. The beauty of the changing trees is something my kids just haven’t seen so when they saw all the reds, oranges, yellows and rust tones littering the streets and treetops, they were awe struck! I love how kids are so amazed by things as adults we simply take for granted. It reminded me that simplicity brings gratitude. Often when special occasions arise we feel burdened with the expectation of gifts. As an alternative to overwhelming a family with chocolate, and bunny/chicken themed plush toys this weekend: consider flowers. Being surrounded by nature reduces stress levels, lowers levels of depression, and improves mood. If you are enjoying time with beloved family or friends this weekend and want to take a fresh floral arrangement or cut flower bouquet, we can create something special. Whilst we do not have an Easter Range, we can work with any colour scheme. A cute idea is to match the arrangement to a selection of Easter eggs. 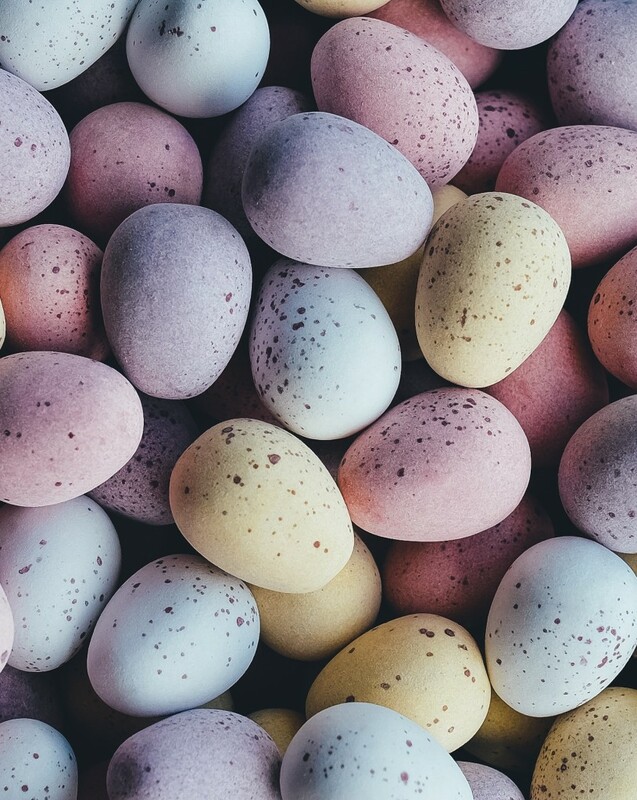 Choose bright, clashing colours to match the vibrant foiled eggs, or team soft gelato tones with pastel speckle coated miniature eggs. YUM! 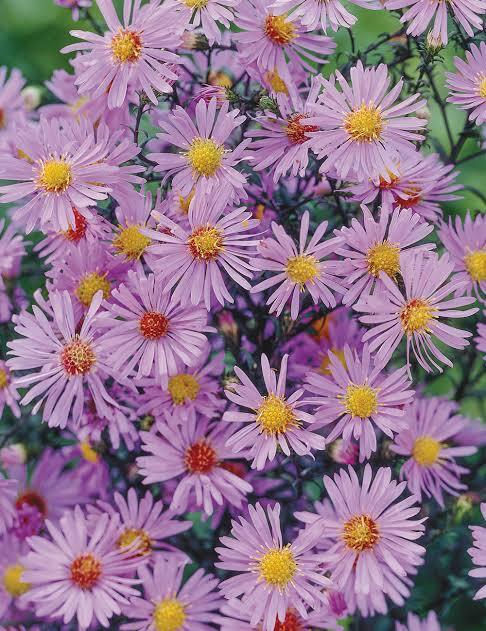 During the Easter period, plenty of people will request bunches of dainty little Easter daisies. They generally come in white, mauve, yellow and pink. They are a traditional flower for this time of year, and make an inexpensive gift. The problem is, Easter does not fall on a particular date, but rather is determined by the paschal moon. 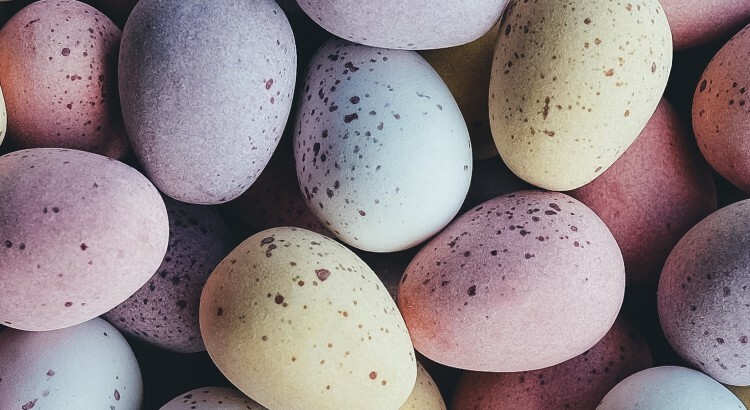 Easter Sunday falls on the first Sunday after the Full Moon on or following March 20 . There can be a substantial difference from year to year, with Easter falling anywhere from late March to late April. Unfortunately this means that sometimes Easter daisies can be available long before, or long after Easter. It is a great time to enjoy fresh cut flowers as the weather is more moderate. You will find arrangements and bouquets will last longer particularly if the water is regularly changed and the stems are trimmed. Remember, we will be closed Good Friday and Easter Sunday, so be sure to pop in Thursday should you require any fresh flowers, gifts or potted plants before the long weekend.